Locals and newcomers alike fall in love with Hawaii for its pristine beaches, tropical climate, and aloha spirit, but to really call the island home, you’ll need the help of local real estate agents. Buying a home in paradise is simple when you take advantage of the real estate services offered by Lani Properties Corp. 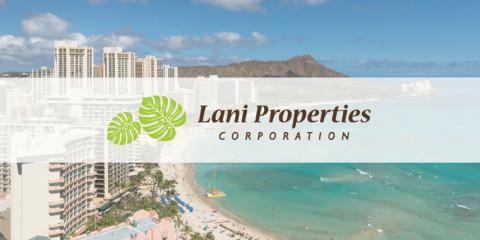 Located in Honolulu, HI, Lani Properties Corp is a full-service real estate firm that handles everything from sales and rentals to property management. 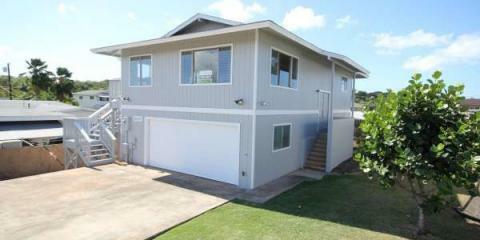 They work with home buyers, renters, and investment property owners across Oahu. Whether you want to buy a house in a quiet residential neighborhood or lease a condo in the heart of Honolulu, they’ll make it happen. Lani Properties Corp has been serving the Hawaiian Island of Oahu for the past 41 years, and their team of certified realtors is made up of locals that are extremely knowledgeable about the island. They follow a strict code of ethics and do everything possible to exceed their clients’ expectations. If you’re new to the island or if this is your first time buying a home, they’ll offer honest advice to make sure your new home is exactly what you’re looking for. 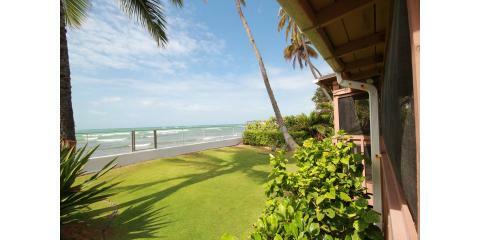 Hawaii’s real estate market is fast-paced and competitive. Whether you’re a tenant or a property owner, you need a real estate agent you can trust to guide you through the technical jargon, contracts, and everything else that goes into making a successful real estate transaction. Lani Properties Corp will help you rent a condo, lease your condo, sell your house, or find the city apartment of your dreams. When you work with them, buying a home doesn’t have to be a nerve-wracking experience. 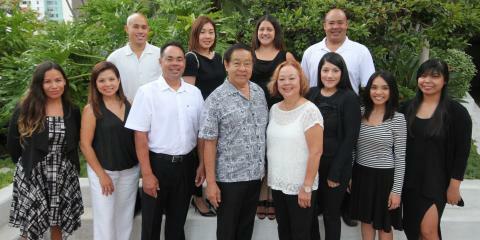 Get help from an experienced real estate agent by calling Lani Properties Corp. at (808) 521-0081. If you’re interested in buying a home, visit their website to view updated property listings.